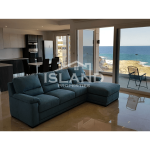 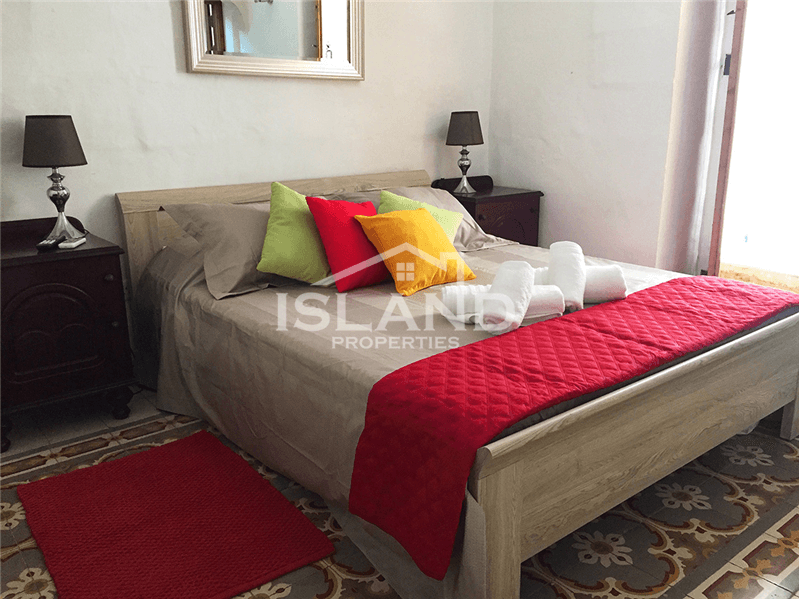 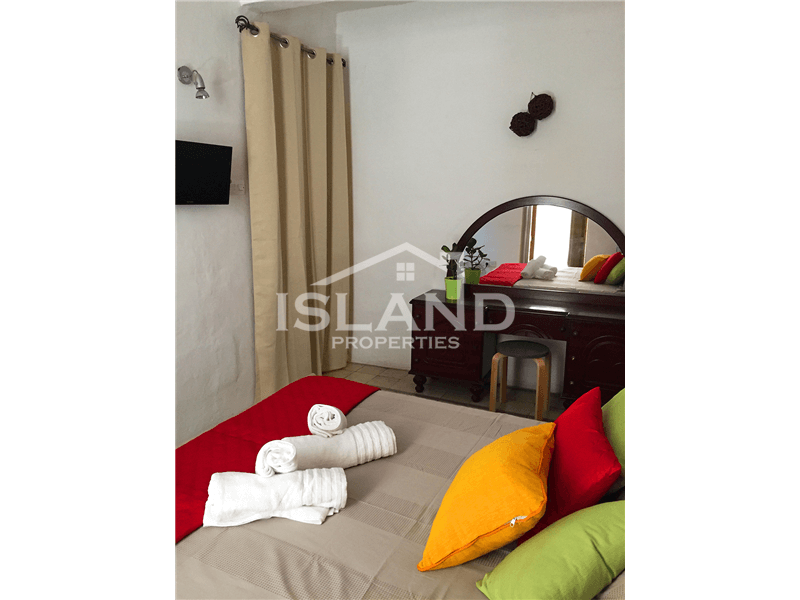 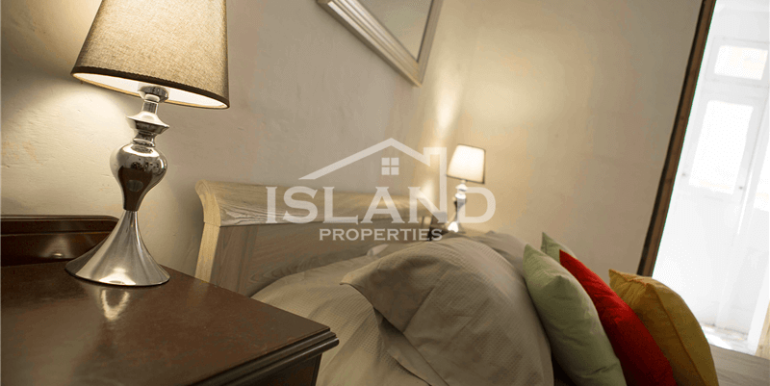 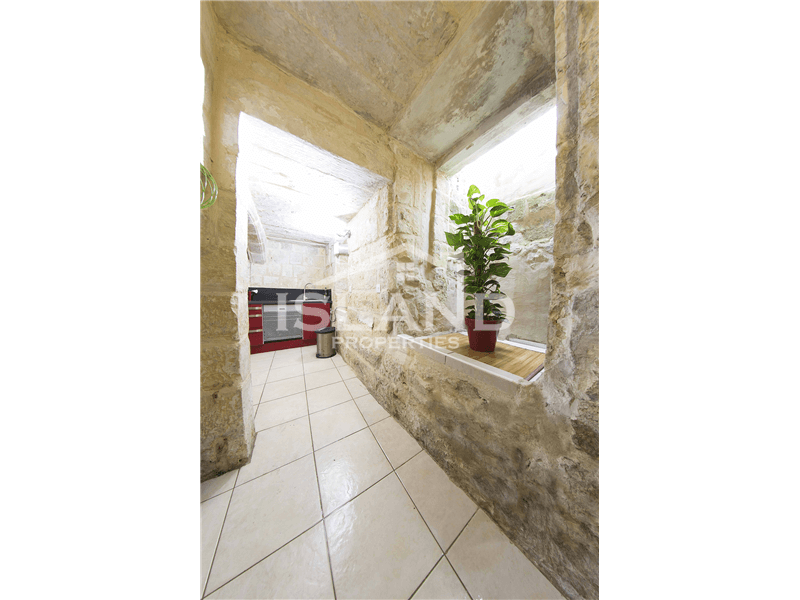 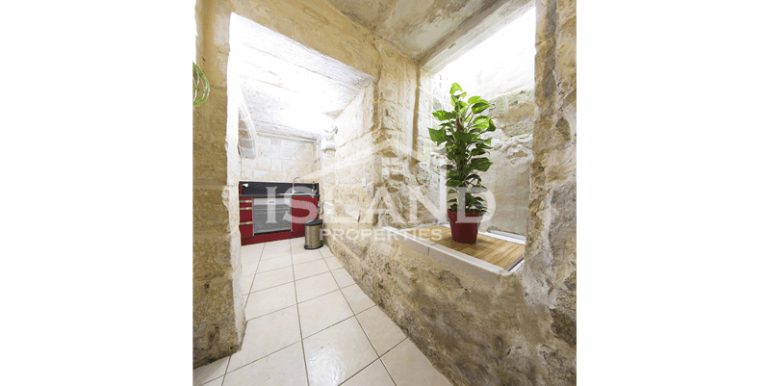 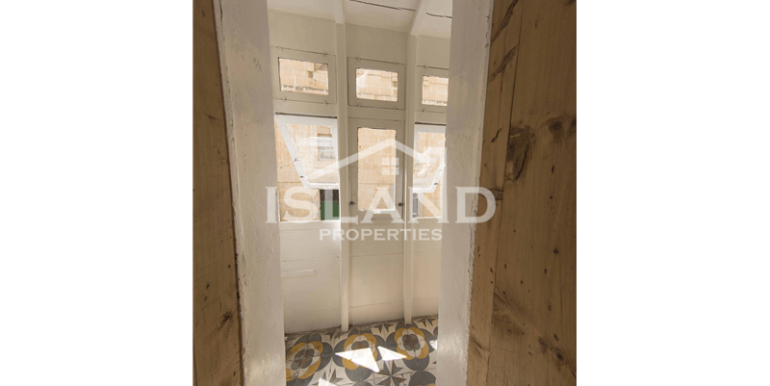 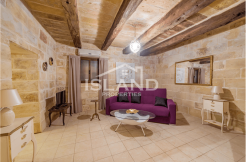 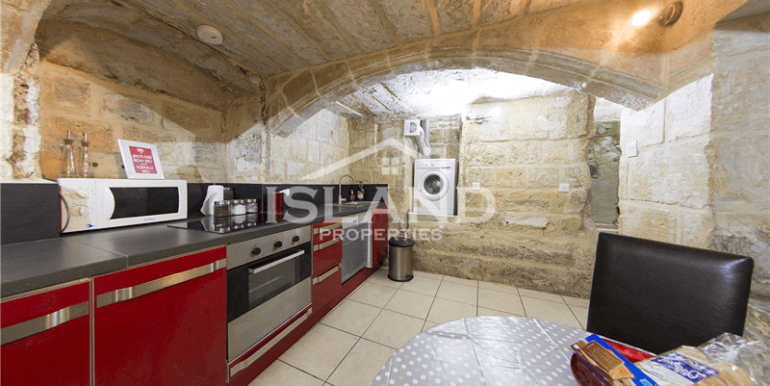 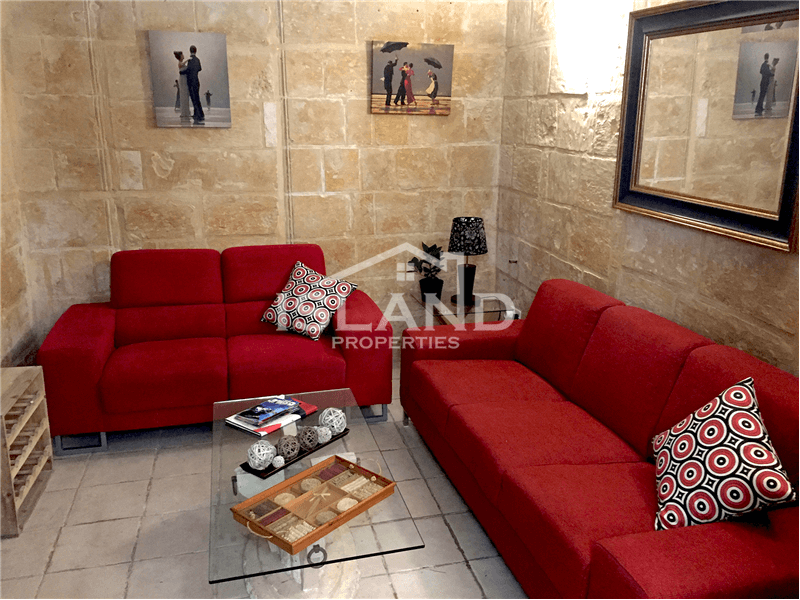 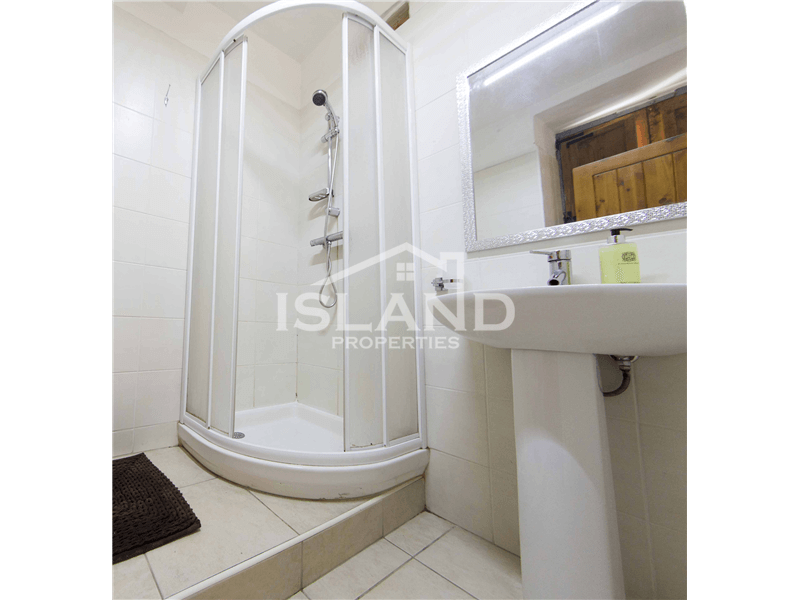 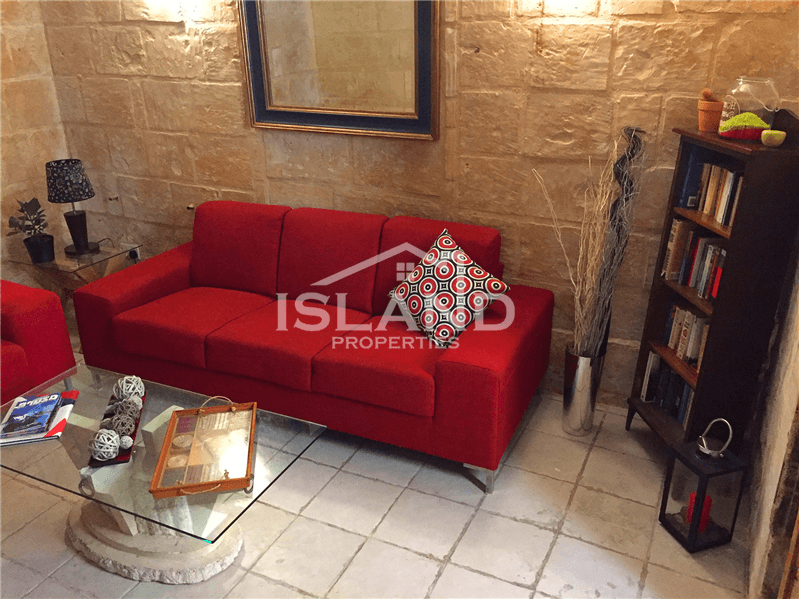 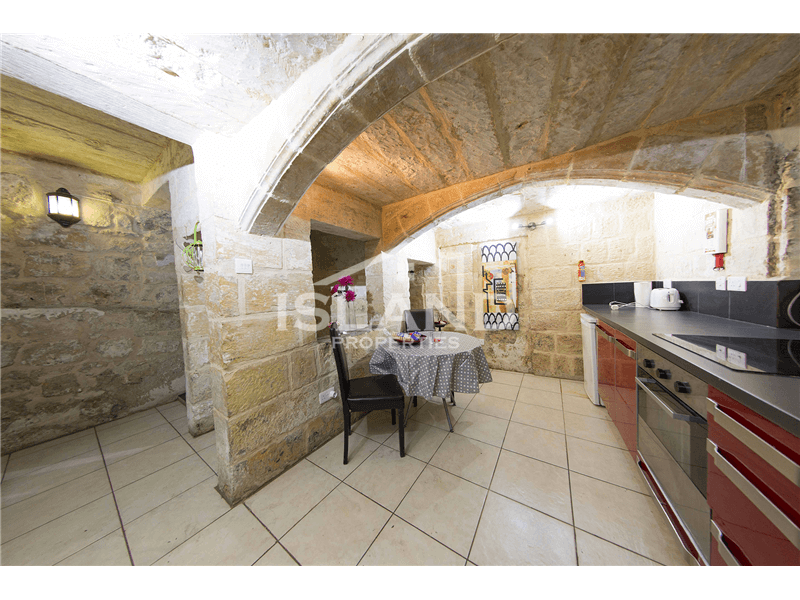 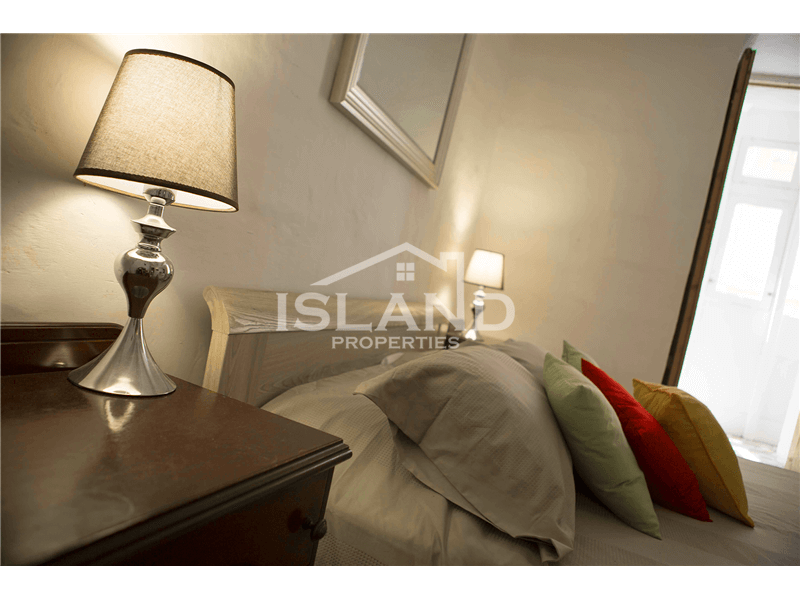 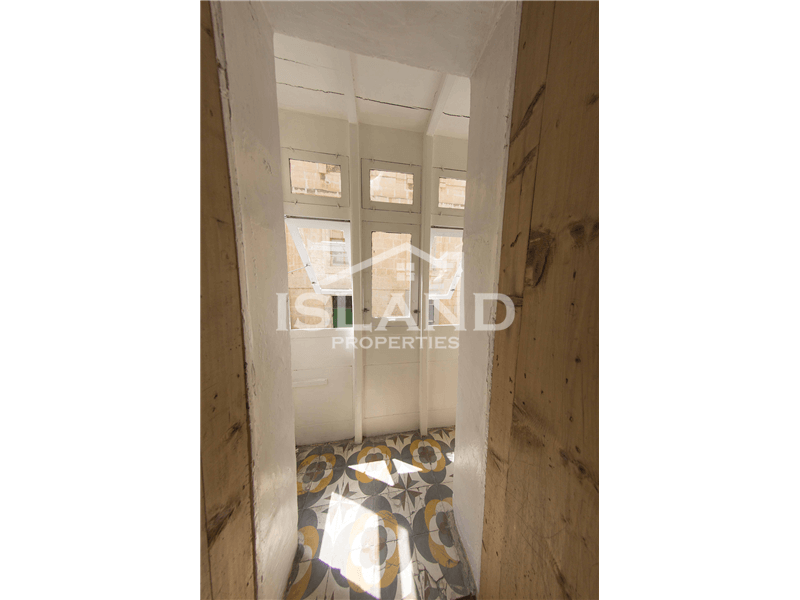 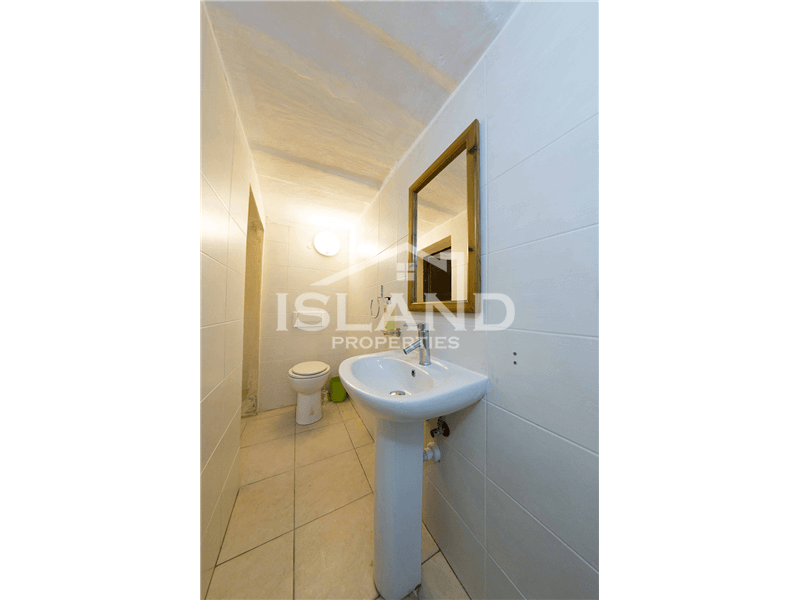 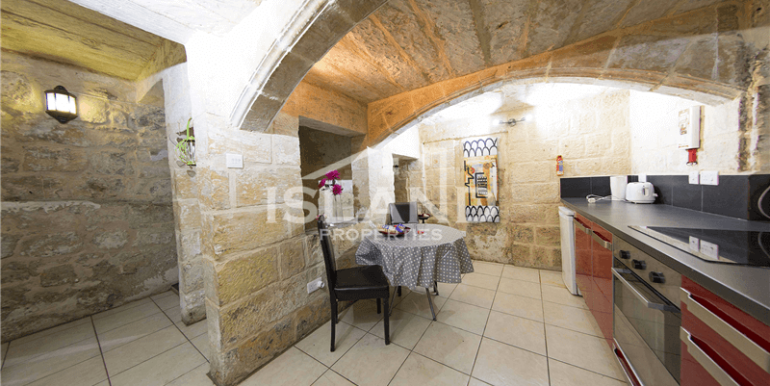 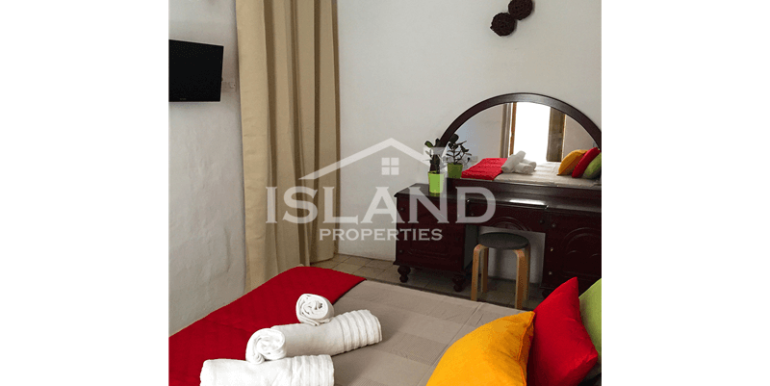 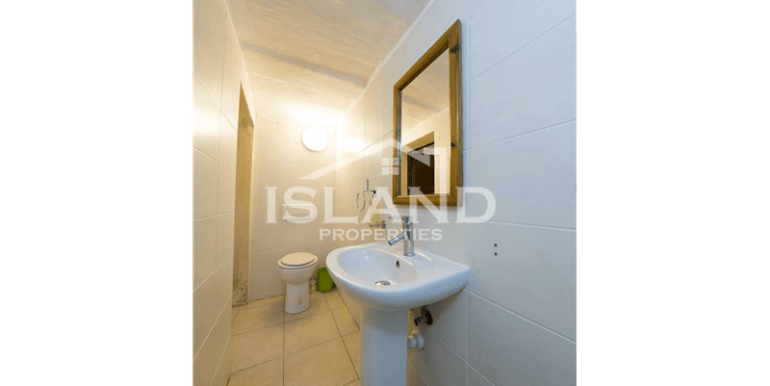 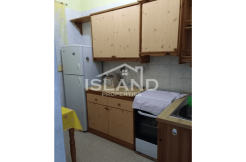 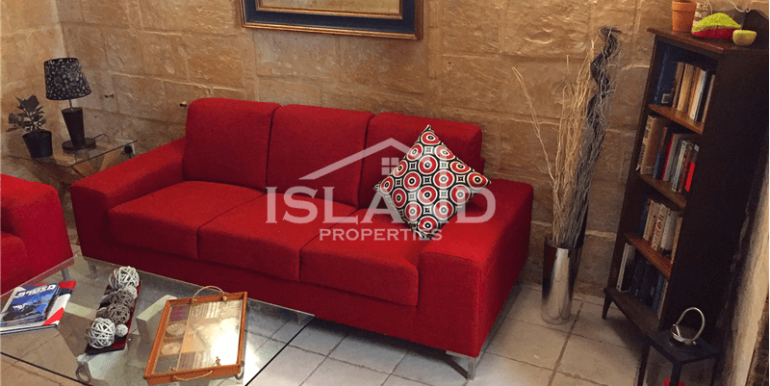 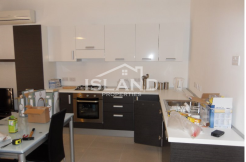 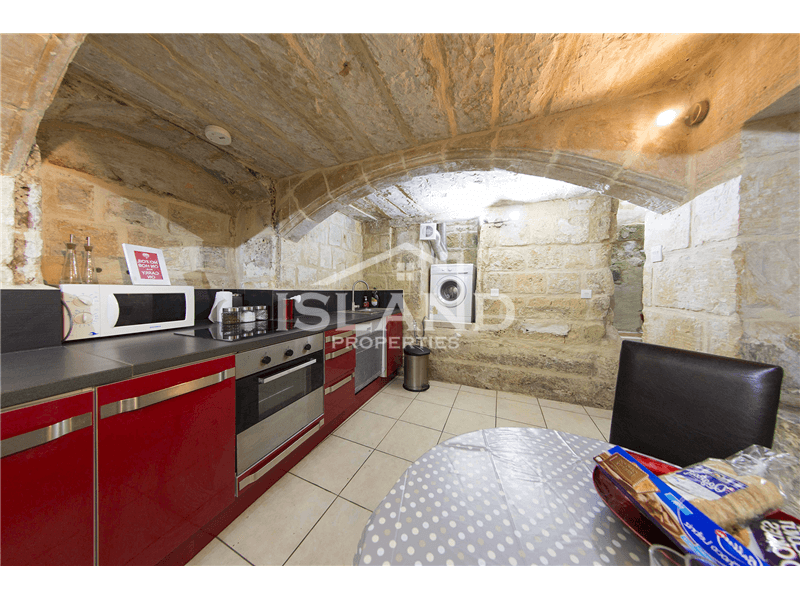 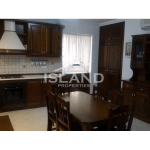 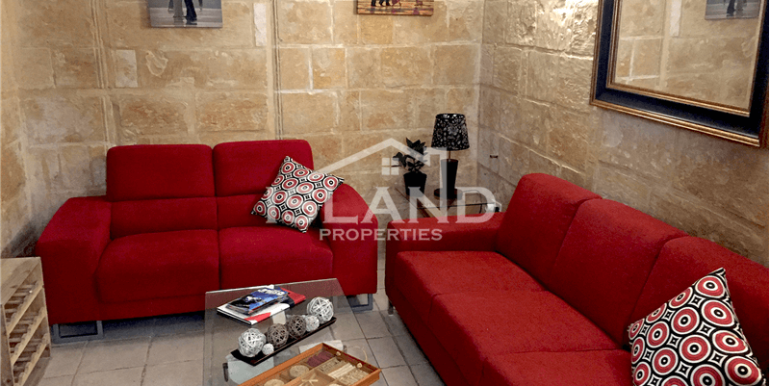 This property is a duplex maisonette located in the highly sought after Valletta. 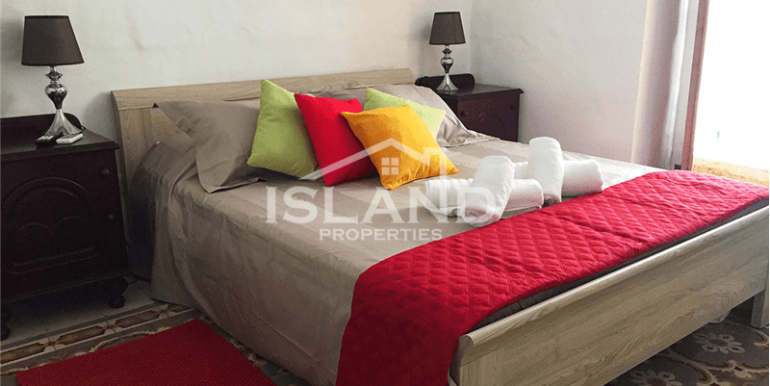 The property is close to all amenities such as coffee shops, restaurants, shopping complexes and pharmacies. 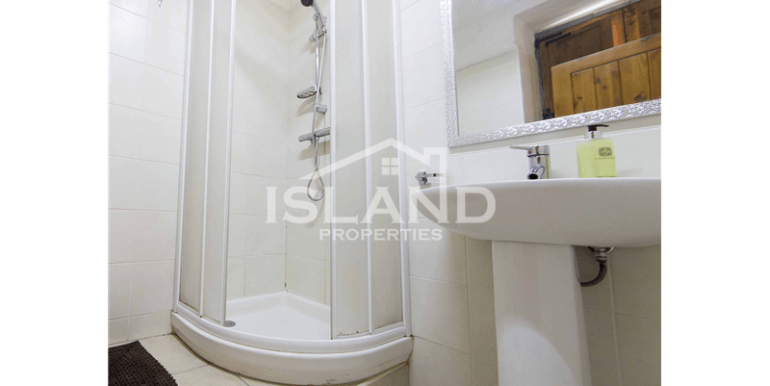 This one-of-a-kind maisonette is made up of two floors and is comprised of; an open plan kitchen, living, dining, and a main bathroom on the ground floor, going up a floor you will find the main double bedroom with en suite bathroom. 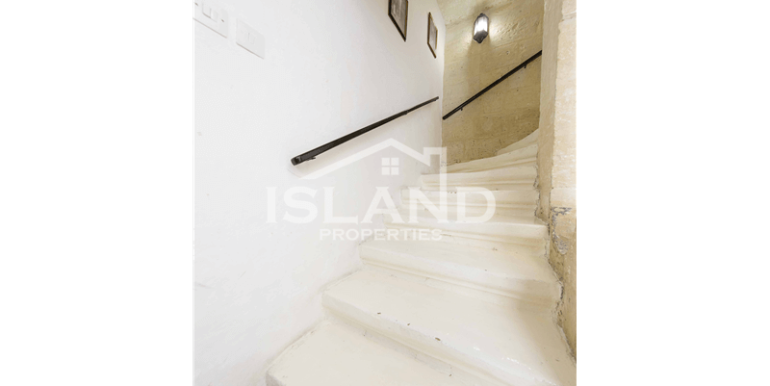 It also features a sky light and traditional Maltese balconies, allowing for the property to be bright and airy. 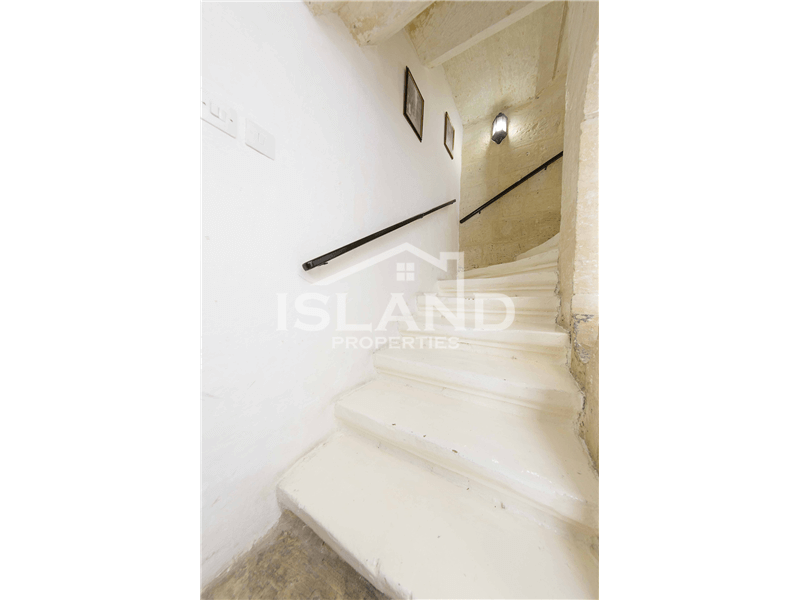 Viewings are advised in order to be able to appreciate this property’s full potential.